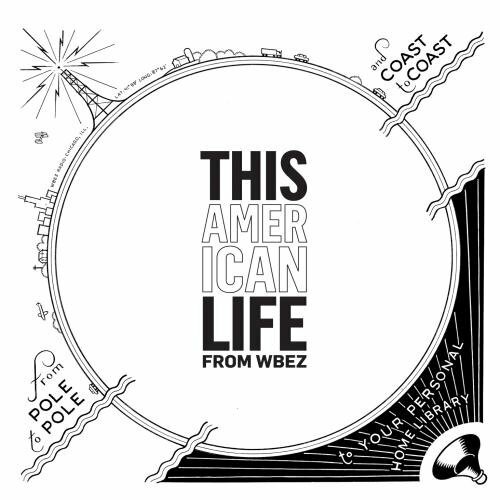 The award-winning radio show "This American Life." First person stories and short fiction pieces that are touching, funny and surprising. Hosted by Ira Glass, from WBEZ Chicago Public Media and distributed by Public Radio International.